High and dry homesite in the X flood zone. This property is located on a quiet street with no through traffic. 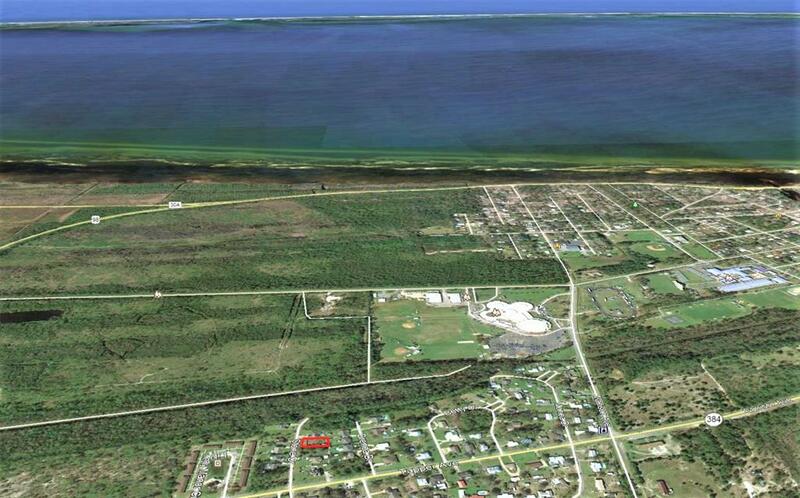 Enjoy quiet evening strolls on the Port St. Joe walking path that is just down the road. The possibilities are endless.